Manchester United are the firm favourites to silence Arsenal fans when the two giants of English football collide on Sunday. It is no secret that this fixture is one of the biggest in world football given that the stadium is always packed and there are the millions of people who will watch it worldwide. In November and December 2018, it was unimaginable to even entertain the thought of United getting any kind of positive result when it came to this type of fixture. United have won more matches at the Emirates Stadium than any other English side. The post Arsene Wenger era has not brought much promise as expected. The Gunners are still crippled by the same old problems that affected them in the past. When it comes down to it, the team has failed to get the job done on numerous occasions this season. 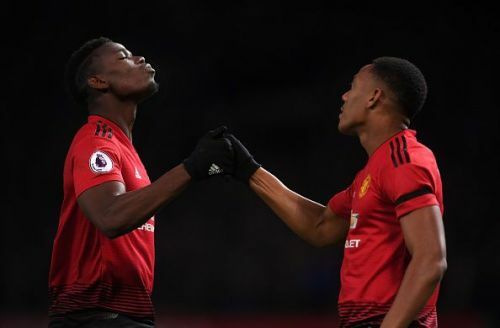 United on the other hand have broken several records under their caretaker boss Ole Gunnar Solskjaer and have not shown any signs of losing their fighting spirit. It will be a tough one but here's why United will pull through. The Red Devils head into this clash on the backdrop of an impressive run. 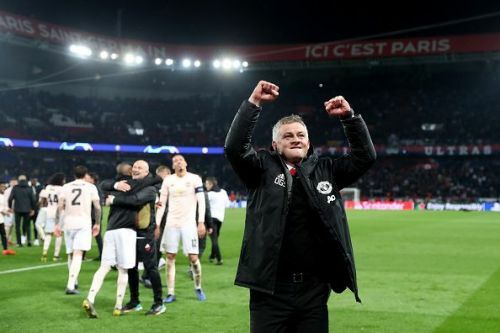 Solskjaer inherited a team that was 11 points off the top four but is now within three points of third placed Tottenham Hotspur. Under Ole Gunnar Solskajaer, United have won all their away matches in all competitions. Six out the nine matches have been in the Premier League. The morale boosting Champions League win over PSG should be a huge motivator heading to this match. Ole's team does fancy their chances in whichever away stadium that they play in. Furthermore, they showed Arsenal a clean pair of heels in the FA Cup this season when United won 3-1 in that hostile backyard.